Limber miniature reproduction made of metal. The 1857 model, of 12 pounds weight, nicknamed "Napoleon", was the most popular cannon used during the American Civil War. 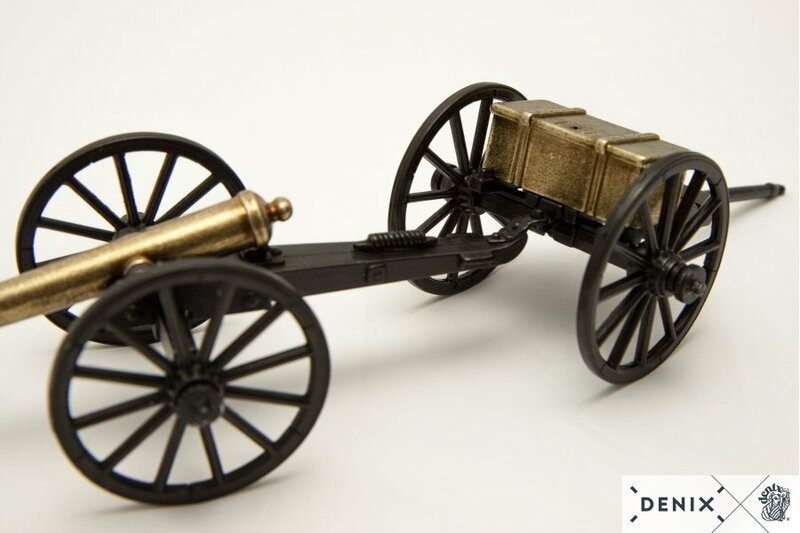 It was almost the 40% of the artillery and one of the most important pieces of the conflict. 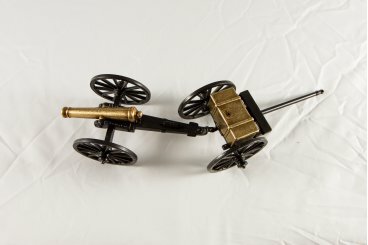 The "Napoleon" was widely admired for its safety, reliability and efficiency, especially in the short range. 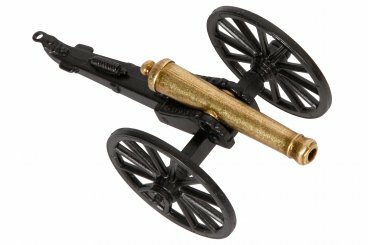 The American Civil War was a very significant event in the history of the United States of America, which took place between 1861 and 1865. 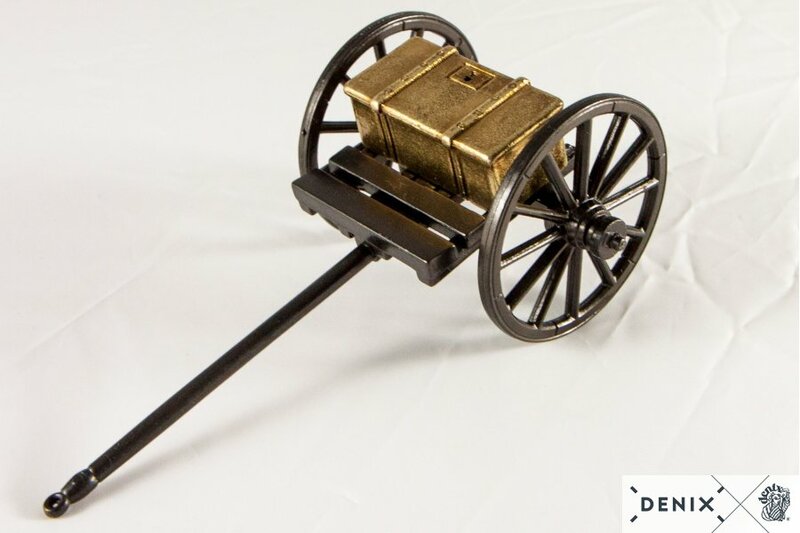 The two sides faced were the forces of the northern states (La Union) against the newly formed Confederate States of America, integrated by eleven states of the South, that proclaimed its independence. Four years after the start of the war, Confederate General Robert E. Lee, with an army dwindled by casualties and desertions, decided that it was better to surrender. On April 9, 1865, there was a meeting with General Ulysses S. Grant to sign the surrendering document to the Confederate Army. 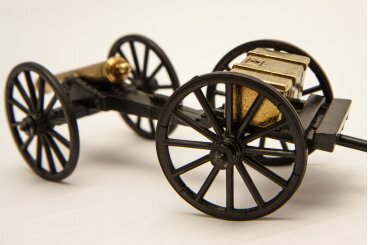 President Andrew Jackson declared the official end of the war on August 20, 1866. 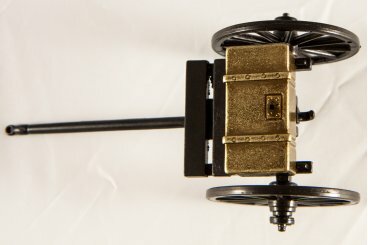 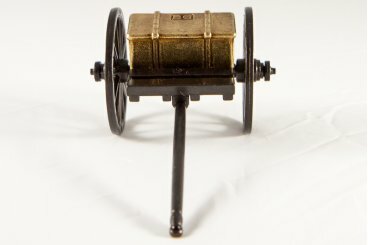 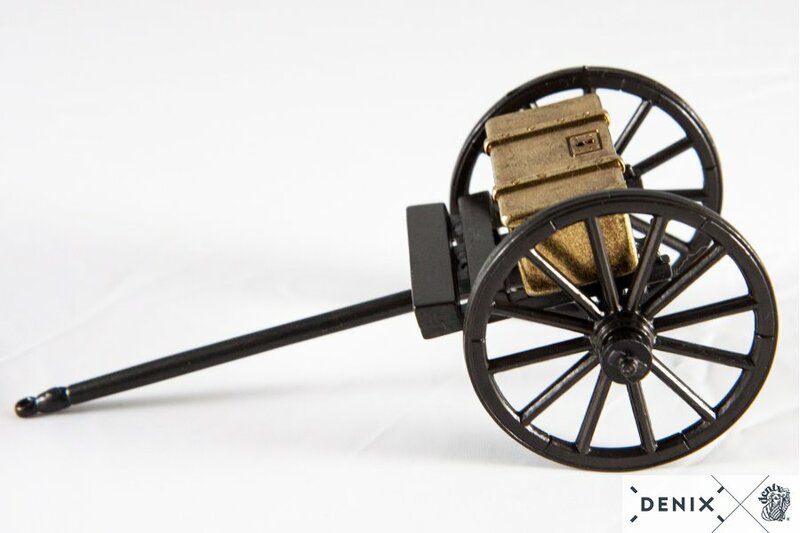 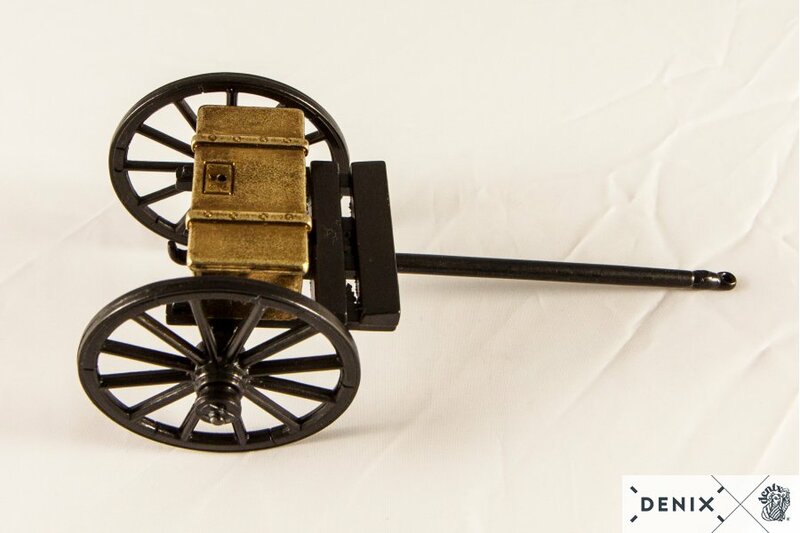 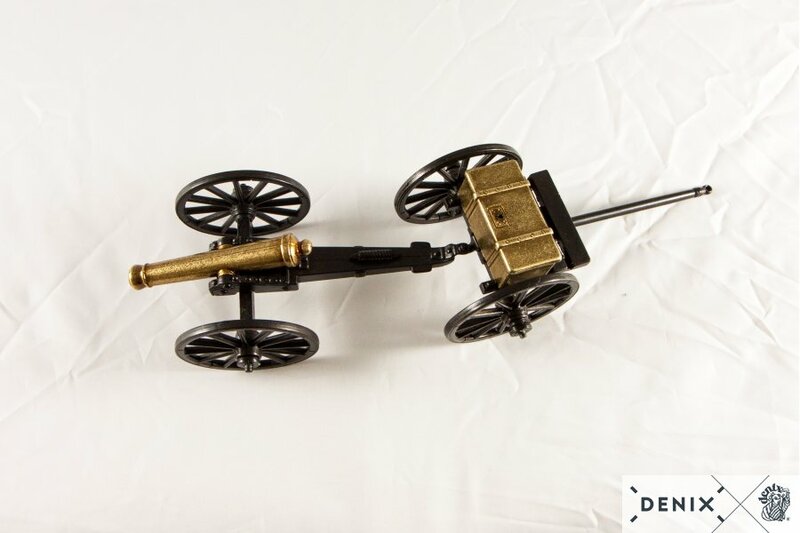 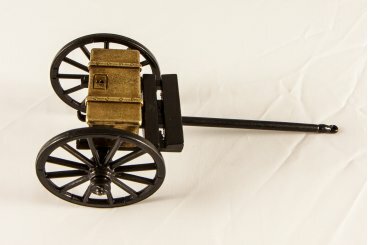 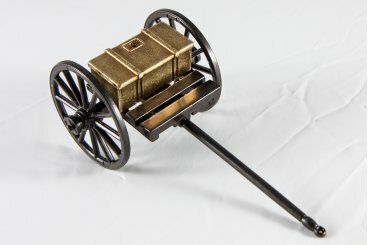 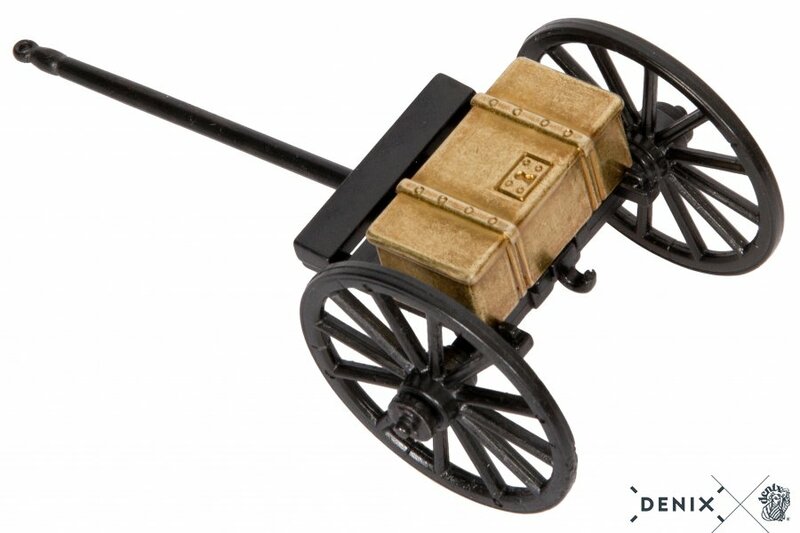 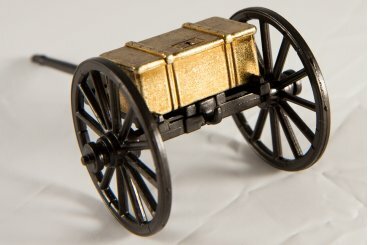 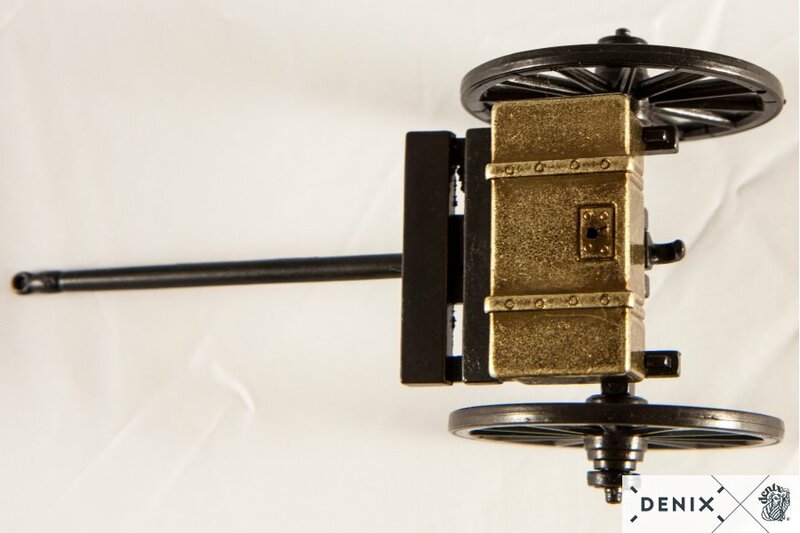 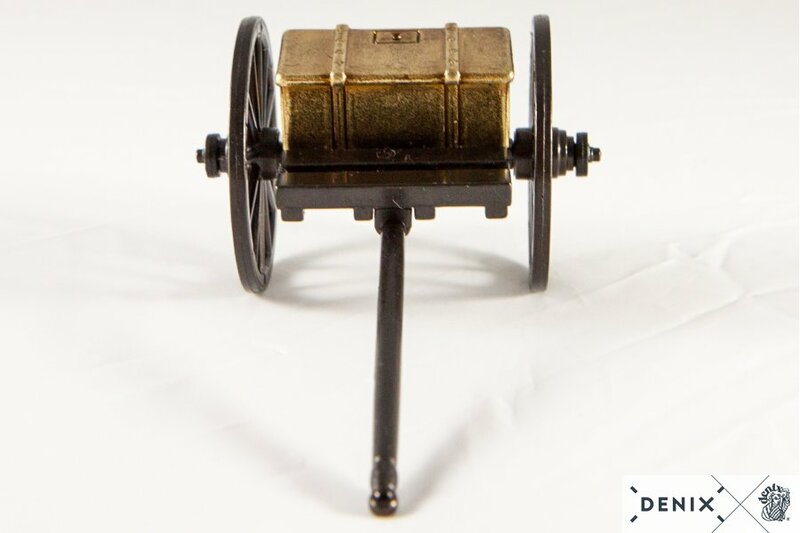 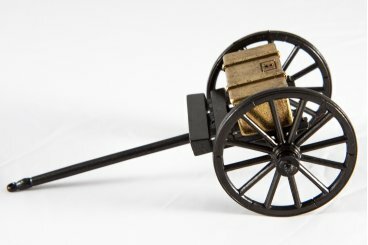 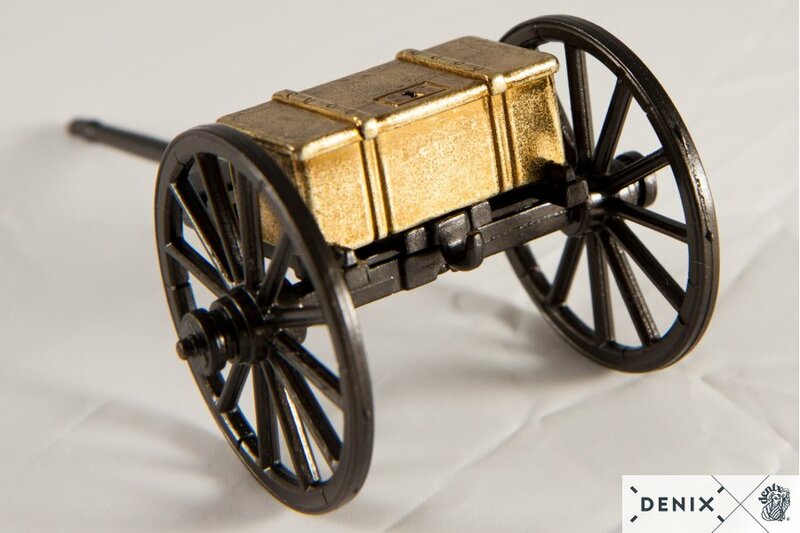 Remember the battle of Gettysburg with this DENIX miniature of the most important cannon of the American Civil War!